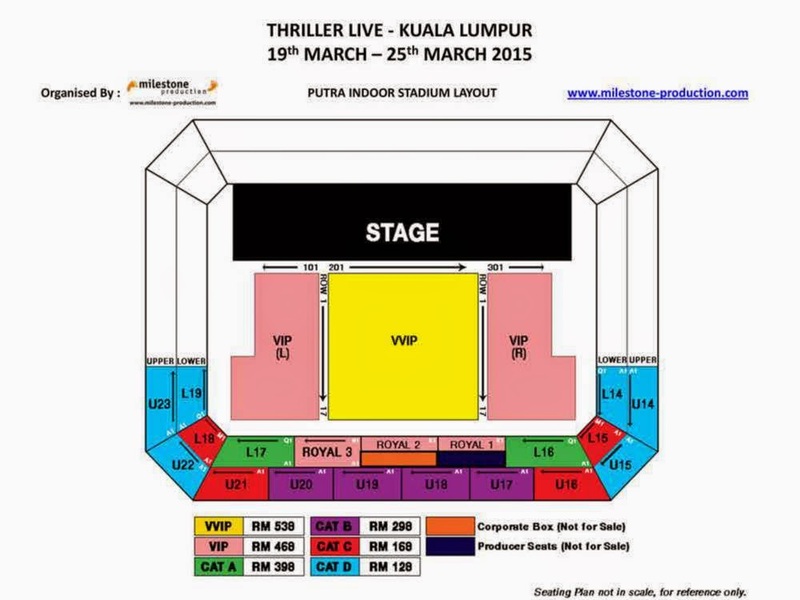 having the Thriller Live coming in Malaysia 2015 March ! A spectacular musical celebration of the world’s undisputed King of Pop, Michael Jackson! the musical career of the world greatest entertainer, Michael Jackson. biggest-selling album ( Thriller ) which sold more than 104 million copies. to bring to life on stage the sensational dancing and sound of Michael Jackson’s greatest hits. THRILLER LIVE to life in this premiere production. September 2014 and the longest running musical in Lyric Theatre’s 126-year history. biggest-selling album <Thriller> which sold more than 104 million copies. starting from the 19th till the 26th March 2015. 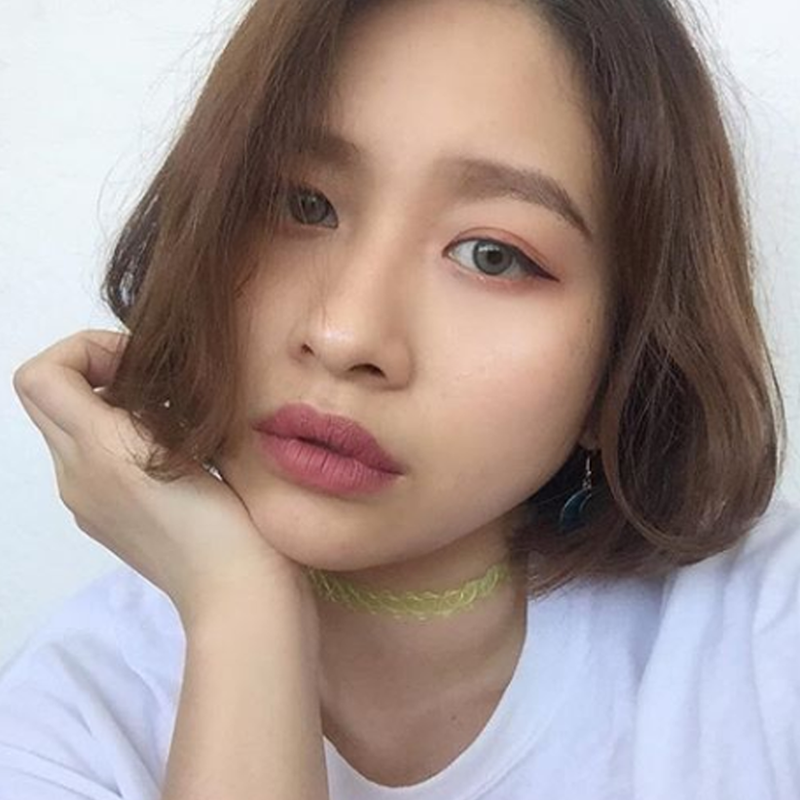 Jean, Earth Song, Thriller plus many more! So what are you waiting for, just BEAT IT!